WWW.NURSE-ANESTHESIA.ORG - American Medical Association (AMA) again affirms its commitment to put the profit of its physician membership ahead of patients and their access to high-quality health care. AUSTIN, TX (November 19) -- The following statement is attributable to Joyce Knestrick, PhD, APRN, C-FNP, FAANP, concerning the American Medical Association’s call for a national strategy opposing independent practice for non-physician health care providers, including model legislation and public relations campaigns. 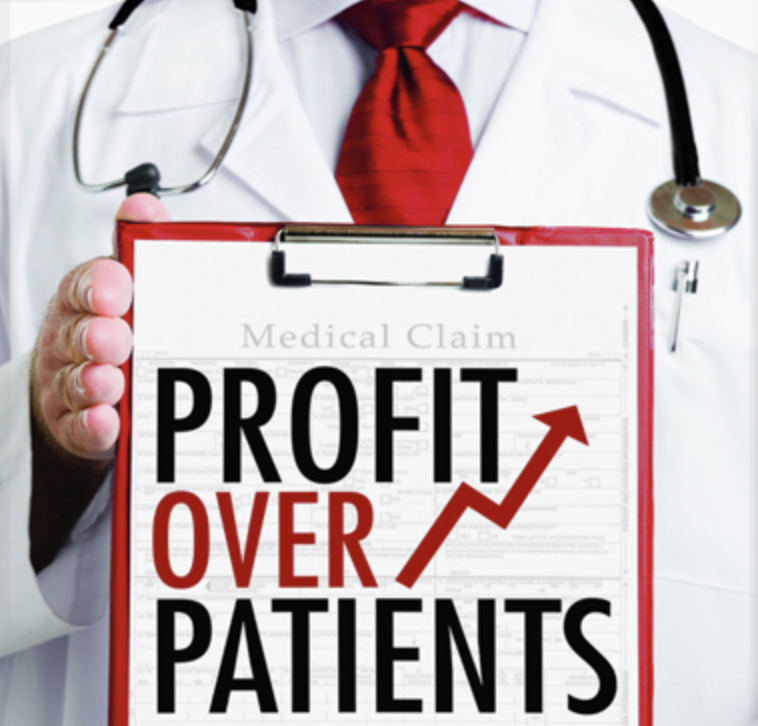 “The American Medical Association (AMA) has asserted, once again, its commitment to put the profit of its physician membership ahead of patients and their access to high-quality health care. Today, there are more than 234,000 nurse practitioners practicing across the United States, strengthening health care access and delivery in nearly every community in the country and every health care setting - from clinics, hospitals, Veterans Affairs and Indian Health Care facilities, emergency rooms, urgent care sites, private physician or NP practices (both managed and owned by NPs), nursing homes, schools, colleges, retail clinics, public health departments, nurse managed clinics, homeless clinics to home health. While the AMA focuses its efforts on resolutions and tactics designed to limit patient access to the health care provider of their choice, the American Association of Nurse Practitioners (AANP) and its members continue to ensure every patient gains access to the health care they need, when and where they need it. Overwhelmingly, the American public supports policies that give them direct access to the health care provider of their choice. Today, we call on the AMA to stop hampering access to care. Stop the rhetoric and resolutions that undermine patient choice, access and true coordinated care. The AMA’s ongoing fear mongering and physician protectionist resolutions are hurting patients and negatively impacting the health of our nation. It’s time the AMA lay their dated tactics aside. The evidence is clear: Nurse practitioners provide safe, high quality care; and states where NPs are prevented from independent license consistently rank among the poorest on health outcomes, access to primary care and geographic disparities in care. Every major study over the last 50 years has found care provided by nurse practitioners to be safe, effective and similar in outcome to care provided by physicians. There is no study that suggests that care provided in states with more restrictive licensure is safer than states with independent licensure. In fact, more recent studies have suggested that states with more restricted laws, like those proposed by the AMA, cost more, impede access, and are less efficient. A system built in this manner does not serve patients’ health care needs, and we strive for something better. We strive to ensure high-quality health care access and positive health outcomes through the health care provider of their choice. For decades, AANP has stood with and for patients to advocate for patient choice, improved access to care, and the removal of artificial and dated barriers to care. In that time, 40 percent of states have adopted Full Practice Authority and tens of millions of patients have gained direct and timely access to care.